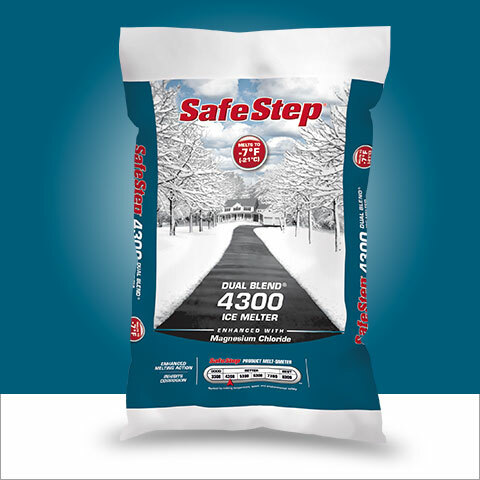 Melt ice fast with a quality blend of sodium chloride and magnesium chloride in Safe Step Dual Blend 4300. Its formulation contains inhibitors, which make it gentler to concrete and metal when used as directed. Available in blue color formation.